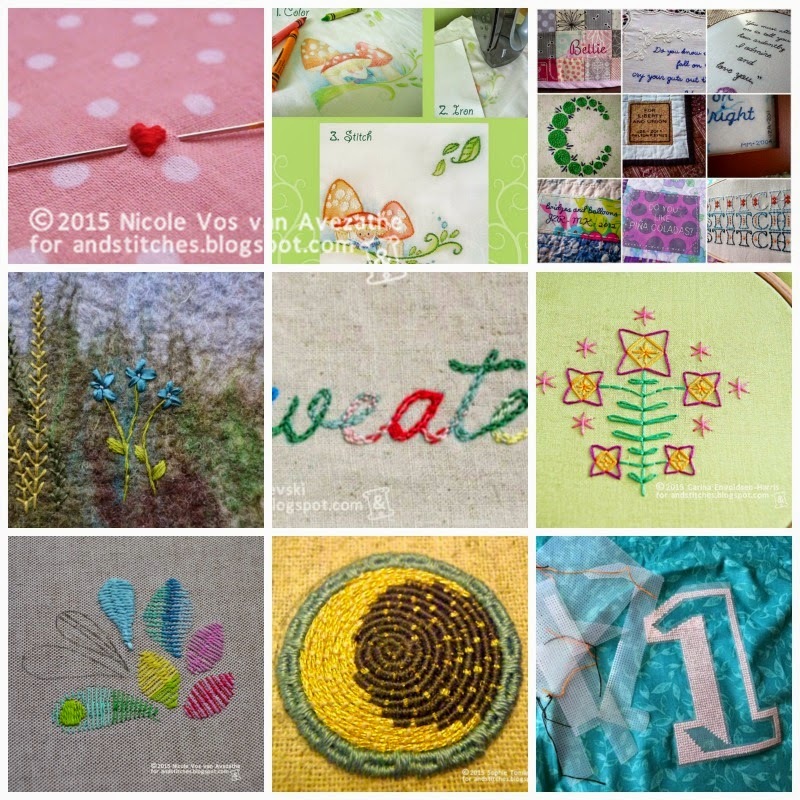 We started 2015 out well on the &Stitches blog with lots of tutorials in January and February. Hopefully they inspired you to discover and try out new stitching techniques! Each &Stitches team member (and one guest blogger) shared some of their Stitchy Knowledge in these 'My Favourite Tutorial' posts. 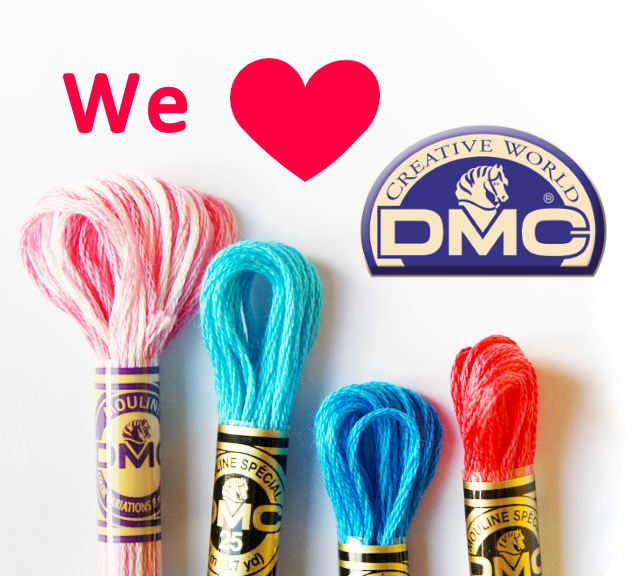 We started with a colourful guest post about Crayon Tinting by Aimee Ray. Julie loves to stitch text and her post was all about how to choose and lay out Text for Stitching. The versatile Roumanian Stitch and Roumanian Couching Stitch starred in the post I wrote and a tutorial for the simple but effective Star Stitch was brought to you by Carina. Cate wrote about blending colours/shades using the seed stitch while Rebecca shared a useful tutorial about using water soluble canvas for cross stitching. Sophie showed us how to stitch adorable tiny padded hearts in February and the fascinating Or Nue technique in January. Christine's introduction to Ribbon Embroidery is a great way to get acquainted with this technique. This month we'll be having a few colour themed posts for you and behind the scenes we are planning and discussing some fun other themes and events for the rest of 2015!